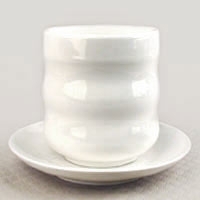 Celadon is very elegant in appearance. 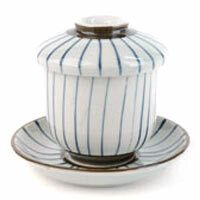 Its smooth texture and soft mint blue-green color is easy on the eyes, and its glaze makes it easy to clean and to use with a variety of teas. 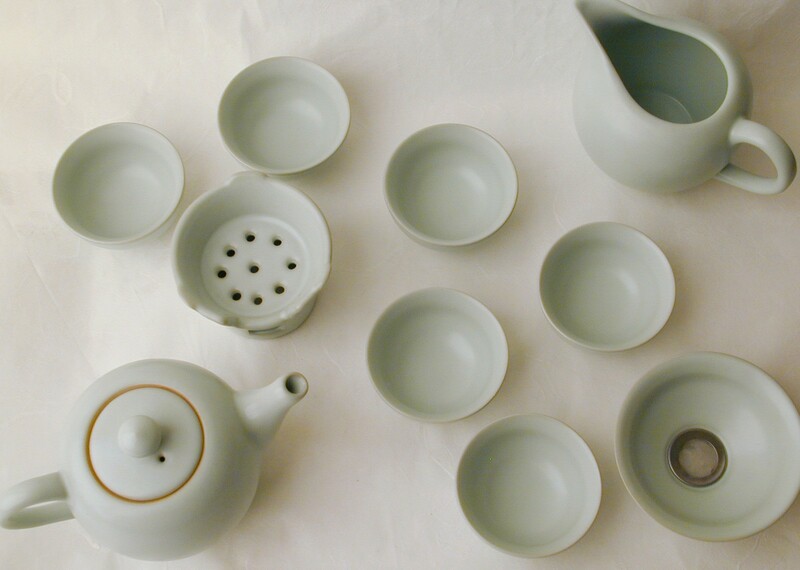 This beautiful celadon tea set comes with all the necessary supplies for drinking and sharing tea: A teapot, a strainer to filter out any small bits of tea as you pour, a rest for the strainer, a pitcher, and 6 cups. 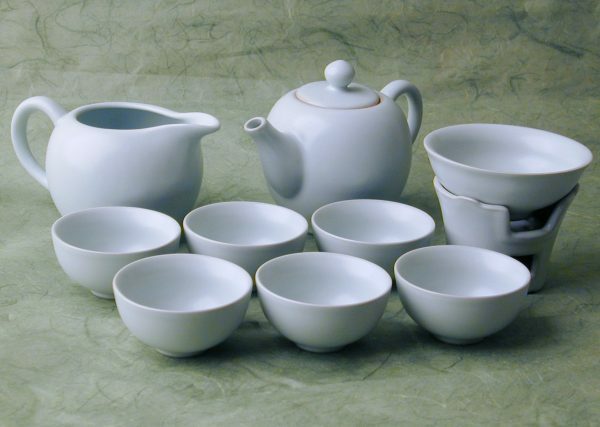 9 pieces: teapot, pitcher, strainer and rest, 6 teacups. 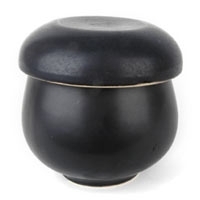 Looking for a smaller tea set? We also offer a Celadon Teapot and Cup Set. Purchase this product now and earn 10 Frequent Leaf Points!